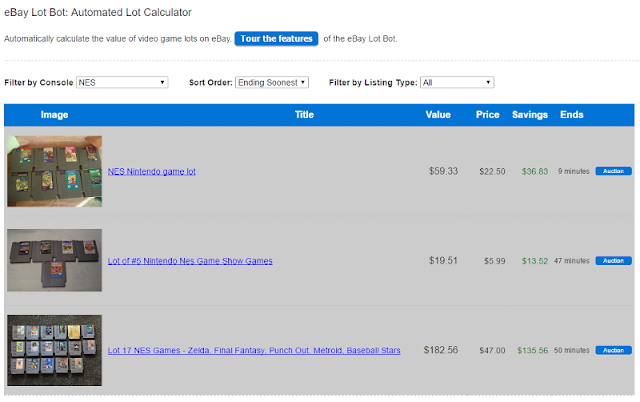 Automatically Value Video Game Lots on eBay with Our "eBay Lot Bot"
We just launched a new tool we're calling the eBay Lot Bot. 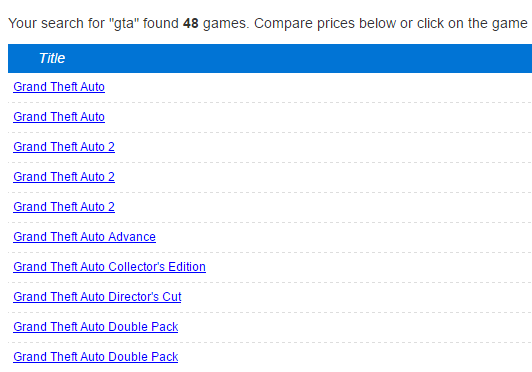 It automatically calculates the value of every video game lot available on eBay. You can browse every lot available and look at the photos, listing title, and the value. If you see one you like you can click to read the description, see what games are included in the value, and buy it on eBay if you think its a good deal. The results are always filtered by console. 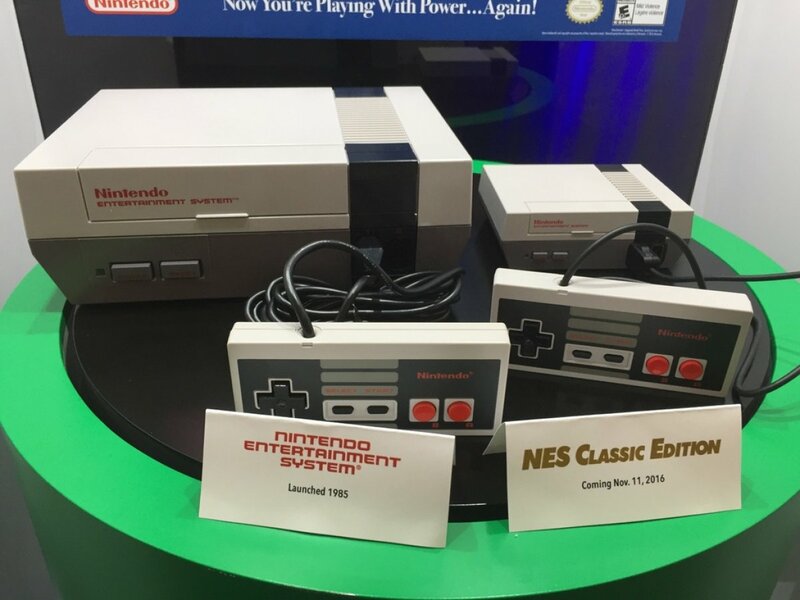 Nintendo NES, Atari 2600, and Xbox 360 are included for everyone for free. 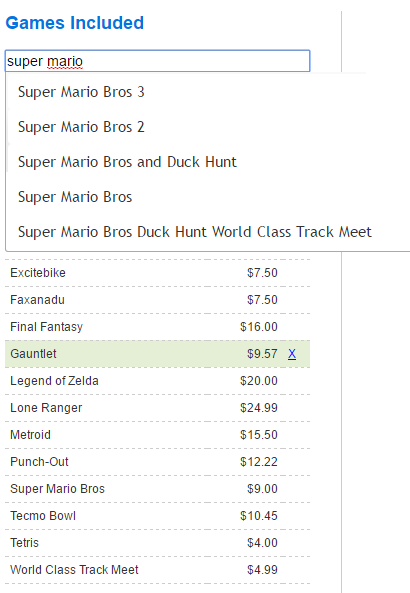 Other consoles can be added for as little as $1 for one additional console or $5 for every console. You can see the available lots sorted to show those ending soonest first. Or see newly listed lots first. Ending soonest will show some good auction deals below their value. Newly listed will show some Buy It Now deals that might be a steal. You can filter results to show only auctions, only Buy It Now listings, or both, whichever you prefer. The lot details page for each listing will show the listing description the seller used, all the photos included, the games found, and the total value of the lot. Listing Description: The listing description will appear almost exactly as it does on eBay. Every title found by the Lot Bot is highlighted in red. 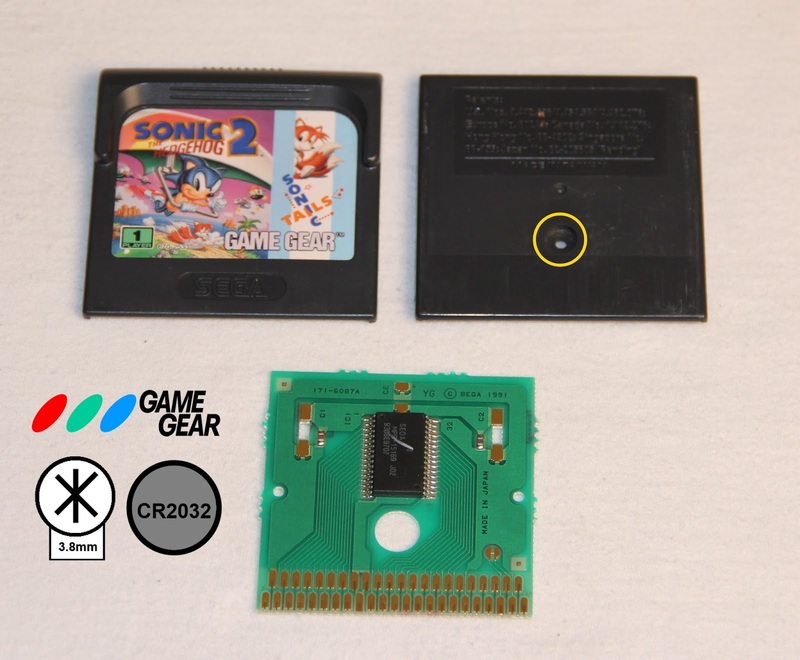 Games Found The games found in the listing are shown on the left side of the description with their value. We aim for about 90% accuracy on the matches but we will miss some titles due to spelling errors or ambiguity (seller said "cooking mama wii", is that "cooking mama cook off" or "cooking mama world kitchen"?). You can add any titles missed and they will be added to the total value. 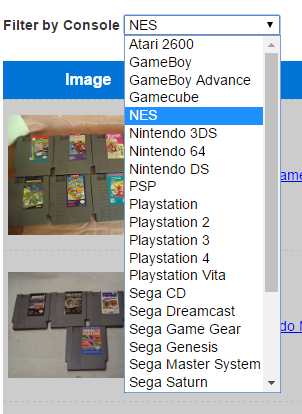 You can also remove titles by clicking the 'x' next to it. Please try out the video game Lot Bot. Let us know what you think. Will this be useful for you? How can we improve it? 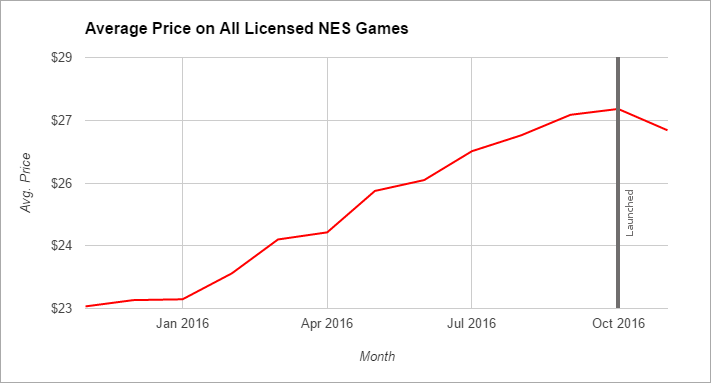 PC Games and Mac games make up 30% of the products on PriceCharting. The sheer number of titles causes lots of strain on our servers. 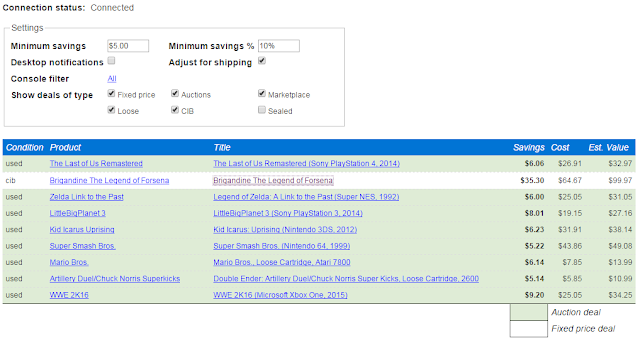 Things like monitoring ebay sales, calculating new prices, and loading all the games for price comparison. 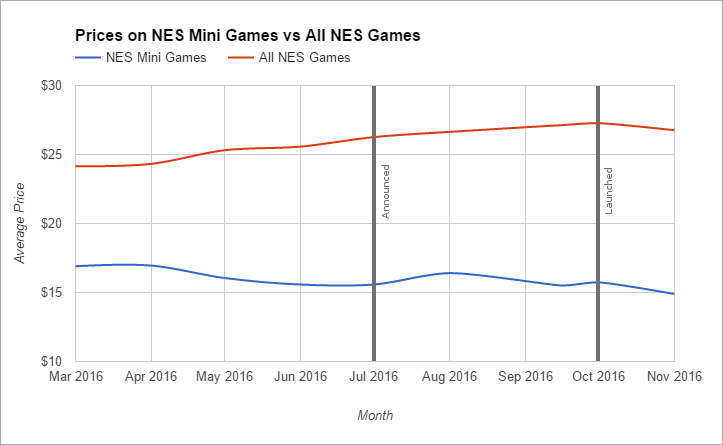 The vast majority of PC games are never even viewed by users in any given month. Because these pages are not popular with our users and increase costs and strain on our systems, we have decided to remove them from our site over the next few weeks. This will help the site perform better for the other 99.6% of the pageviews. The vast majority of users will have a better experience. I'm sorry to the few PC game collectors who use our site. The PriceCharting Marketplace automates shipping and tracking notification and storage for buyers and sellers. On your sales history page, you click 'mark as shipped'. You are then taken to a page to mark the item as shipped and upload the tracking number. 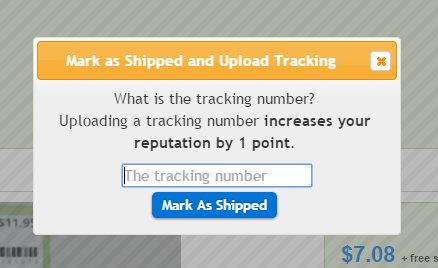 Tracking numbers are optional, but including one is +1 to your marketplace reputation. The shipping date is always the date you click 'mark as shipped' so update this information as quickly as possible after you ship. This ensures timely communication between seller and buyer. The tracking number and shipping date are always displayed on the listing page for any item you buy or sell. Buyers are emailed a shipping confirmation with the tracking number immediately after you update the status. Hopefully this feature makes it easier for buyers and sellers to communicate with each other and see the status of their transactions in one central location. 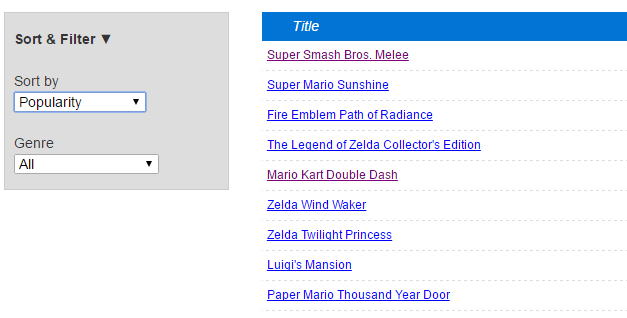 Below is a guide to shipping video games to Canada. The information applies to other items too but all of my examples will be for video games. The packaging you use is very important when shipping to Canada because it will greatly impact the cost. Choosing the wrong packaging could cost you $6+. For example, shipping a PS1 game in a bubble mailer qualifies as Large Envelope for $3.20. If you ship it in a box instead it costs $9.50. These meet all the qualifications for "First Class Letter" and work very well protecting disc games. I only use these when shipping cheaper disc only games because there is no tracking. For a game that sells for $5, it is better to save $2 on shipping (difference between Letter and Flat) and lose the ability to track it from door to door. On more valuable disc only games, I upgrade to a Bubble Mailer (see below) and pay an extra $2 for the tracking. These meet all the qualifications for "First Class Flat" depending on what is shipped inside. The mailers are too thick to qualify for "Letter" rate though even with nothing inside. 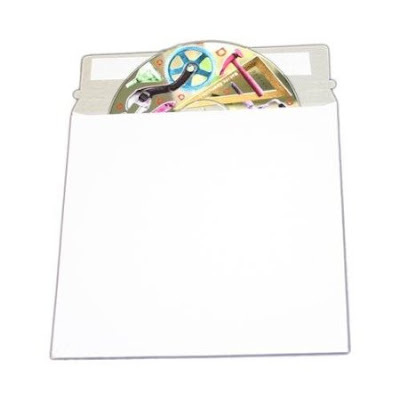 A CD game in a jewel case (PS1 or Dreamcast) qualifies for "Flat". Most other games can ship inside a bubble mailer, but they will require the "Package" service due to thickness. 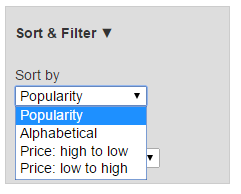 This option is cheaper than using a box though because a box weights more and costs more to purchase. A box is my last resort for shipping. They are more expensive and heavier (increase shipping costs). I will use boxes for shipping fragile Complete in Box games because they provide more protection. 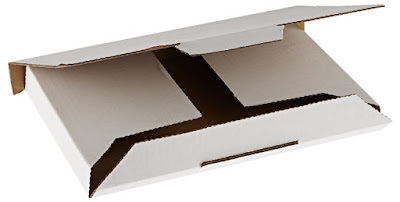 For example, NES, SNES, N64 and Sega CD boxes are very fragile. They will be damaged in a bubble mailer. I always recommend shipping video games using First Class Mail International. It is cost effective, usually trackable, and arrives within 7-14 days in most instances. There are three different First Class classifications and the costs vary a great deal depending on which you use. Video games easily fit under the length and height maximums for letters. The problem is thickness. Only discs can qualify for the thickness requirement. Generally speaking you will NOT ship video games as First Class Letters. The only exception is really cheap game discs which it sometimes makes sense to ship in a hard cardboard sleeve to save on postage. Again, thickness will be the limiting dimension for Large Envelope service. 3/4 inch is still pretty thin. Some video games will qualify as Large Envelopes if packaged correctly. Disc games with jewel cases (PS1, Dreamcast) and portable games without cases (Gameboy, Nintendo DS, PSP, etc). Because it is trackable and cheaper than package service, use this method for any item that qualifies as a Large Envelope. If the game can't ship as a letter or large envelope, it is a package. Games that ship as packages include disc games with DVD cases (Gamecube, PS2, Xbox, PS4, 360, etc), thick cartridges (N64, SNES, Genesis), and anything else with a box. Most video games will have to be shipped as First Class Packages. It is trackable but more expensive. Shipments going to Canada will need a customs form filled out. Packages under 4 lbs use form CN22. Packages above 4 lbs require a longer form, 2976-B, which is in quadruplicate. Below is an example of the CN22 form filled out for a video game. The USPS let's you fill out the CN22 online or you can fill it out at the post office. If you ship lots of international packages (5 pound per day minimum) you can use shipping services like UPS Mail Innovations and DHL Globalmail and save a bunch of money on First Class Packages. These providers will pickup the packages from you, sort them, process them until they reach the border and then hand them off to Canada Post (or other country post office) to handle the rest of the delivery. The savings can be substantial and the more you ship the bigger the discounts. As you can see, the savings are pretty big and the packages are trackable from door-to-door. Once you get used to shipping to Canada, it is very straight forward. It can be expensive but buyers on our marketplace cover all the shipping costs. If you have any questions about shipping games to Canada, please let me know in the comments below. 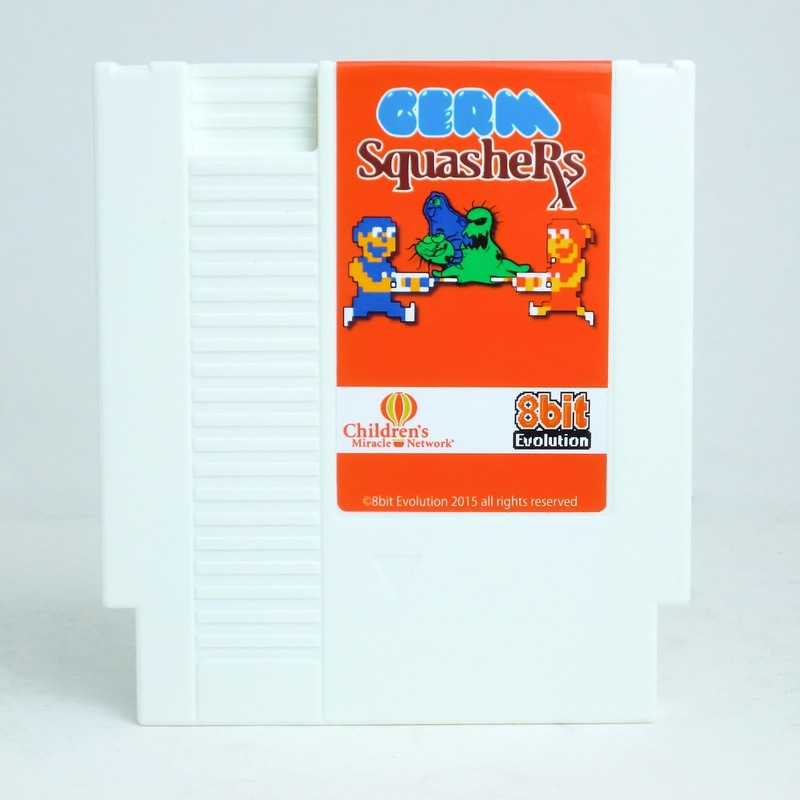 To help raise money for the Children's Hospital of Pittsburgh, 8bit Evolution is releasing a new NES game called Germ Squashers. The game is coming out for Genesis, iOS, and Android too. 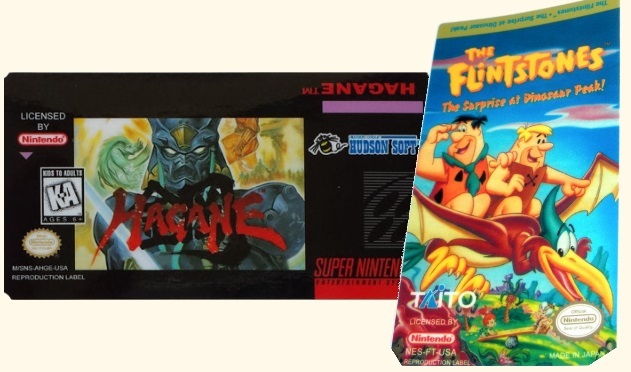 They are making 100 limited editions (cartridge, full color manual, and card packins) and 100 special editions (cartridge, cardboard box, color manual, and special packins like a branded hand sanitizer). The limited edition sells for $59.99 and the special edition is $69.99. The cartridge by itself is $49.99. You can't buy it yet, but you can signup for their email list to know when it is ready for sale. 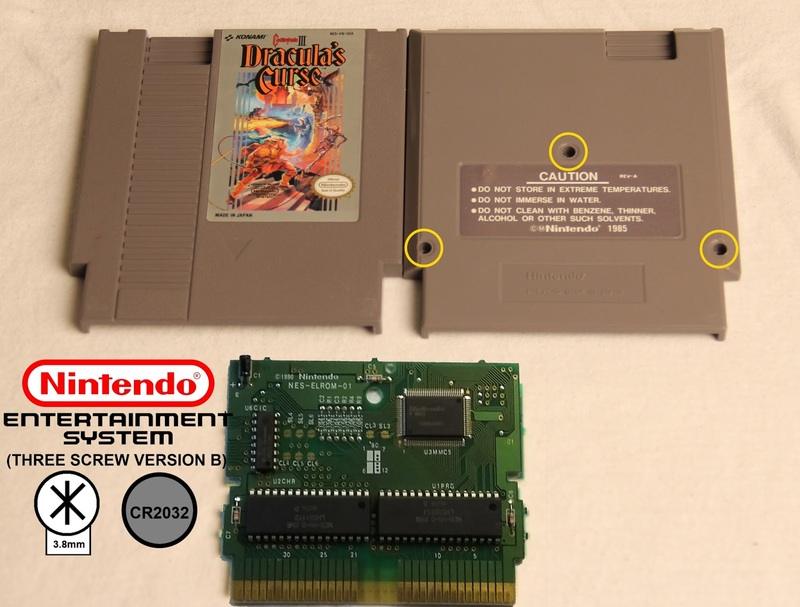 I love that an 8bit game is getting a physical cartridge to go along with the digital versions. Thanks 8bit Evolution for making this collector's item. 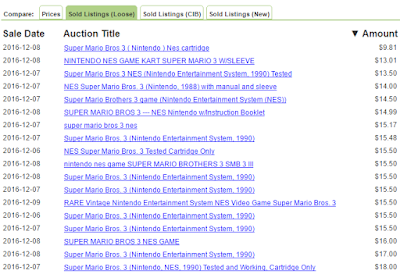 We track every video game listing on eBay and if a listing is ending soon or newly listed below the market value, we let you know about it with our eBay Game Sniper. A good deal is a good deal no matter where it's being sold so now deals on our Marketplace are included too. You can still fully customize the Sniper to only include systems your interested in, minimum amount to save before notification, method of notification, and even the marketplaces to include. Try out the sniper and buy some great deals today. 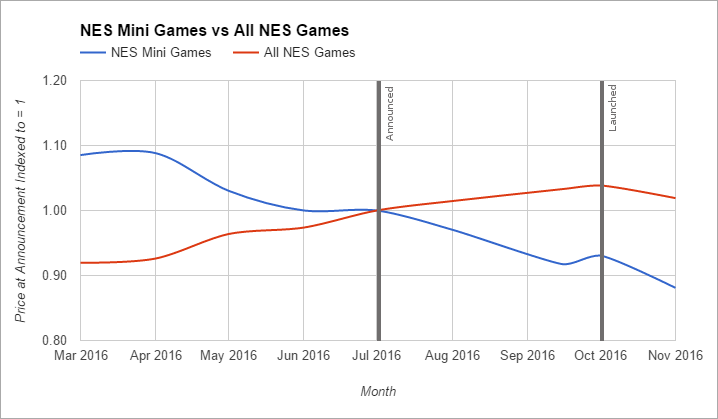 As collectors continue to buy games for their collections, they will eventually have all of the common stuff that they want. Then it's time to find the rarer, and thus more expensive, stuff. 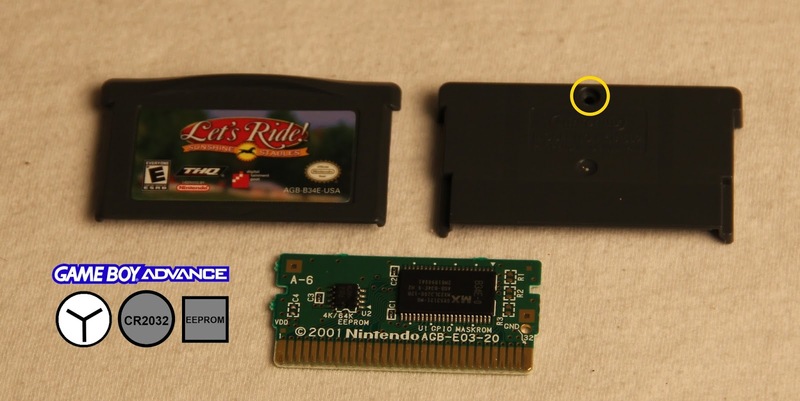 If you are going to buy more expensive games, you need to be sure that what you’re getting isn’t fake. 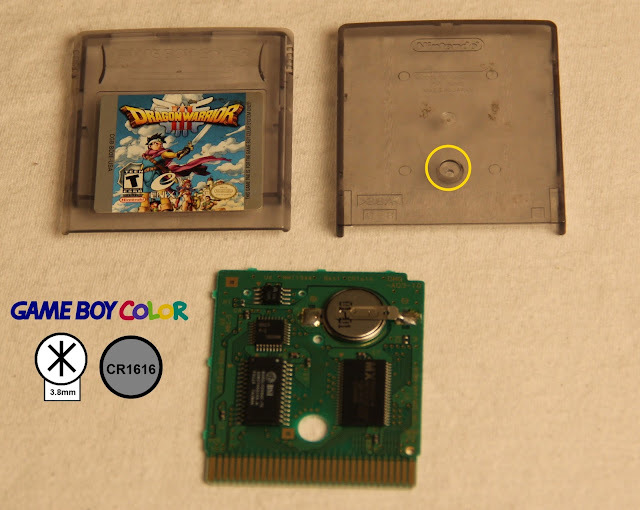 The circuit board and inside of the cartridge is the most definitive way to tell if the game is legitimate or fake. The first thing I want to talk about is getting yourself the correct tools for game collecting. 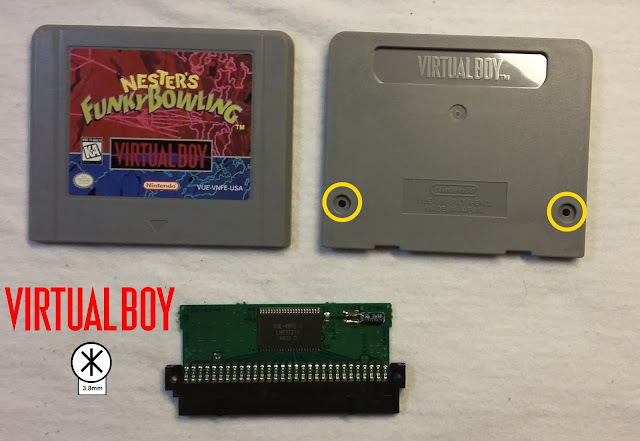 In order to open most of the games that you are going to find, you’re going to need some different screwdrivers: 3.8mm security bit, 4.5mm security bit, tri-wing head, small Philips head, and a small flat head screwdriver. 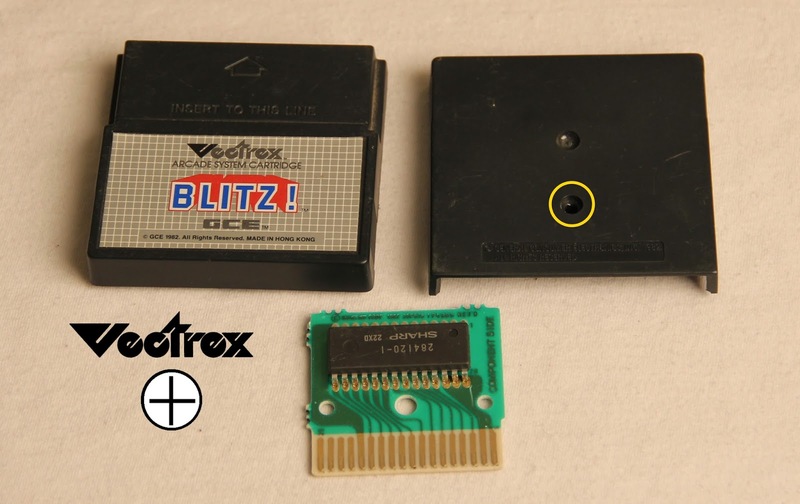 These will allow you to open almost any old video game cartridge, console, or controller that you’ll run into. All of the tools I use to are shown in the picture below. 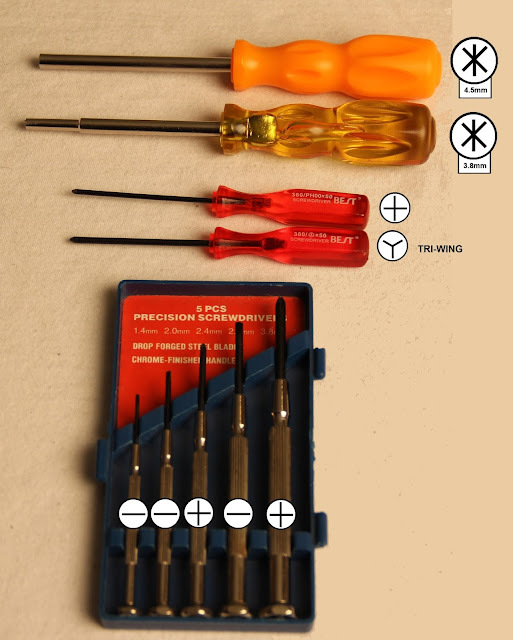 All of these screwdrivers can be bought online for under $9 (3.8mm and 4.5mm set, Triwing, Precision Screwdriver Set). There are videos online on how to make your own security bit screwdrivers at home, but I don’t recommend doing so. Instead, if you’re serious about collecting, just pay the couple dollars and get a set of screwdrivers that will last you forever, if you use them correctly. Please note that some games have batteries and some do not. Also, note that some games have different chip numbers that are still legitimate PCBs. I live in North America so this reference picture reflects North American (NTSC) games. 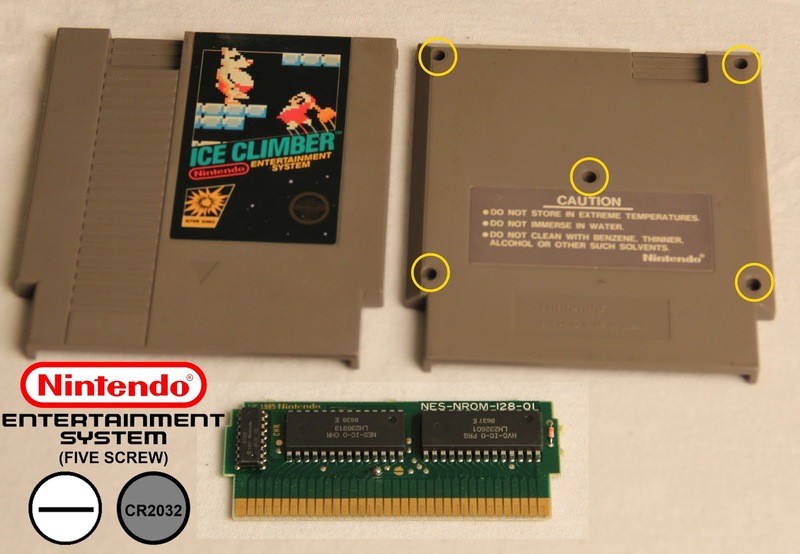 Every collector should get comfortable opening game cartridges. Opening games will allow you to not only verify legitimacy, but it will also allow you to clean up your games. 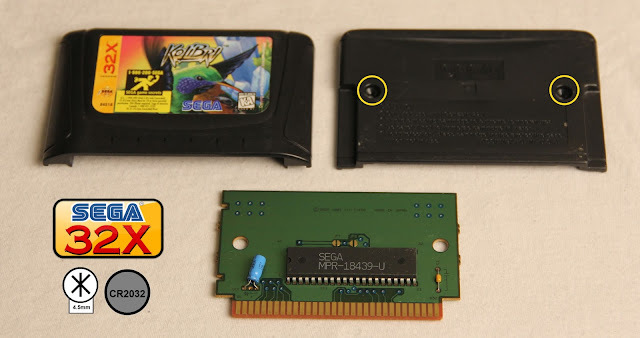 You can change dead batteries, completely clean game boards, remove loose pieces bouncing around inside of the cartridge, and swap out backs of games to make games look better. Doing any of the above practices can only make your game collection more reliable, better looking, and more enjoyable. Look for any soldered wires on the PCB. 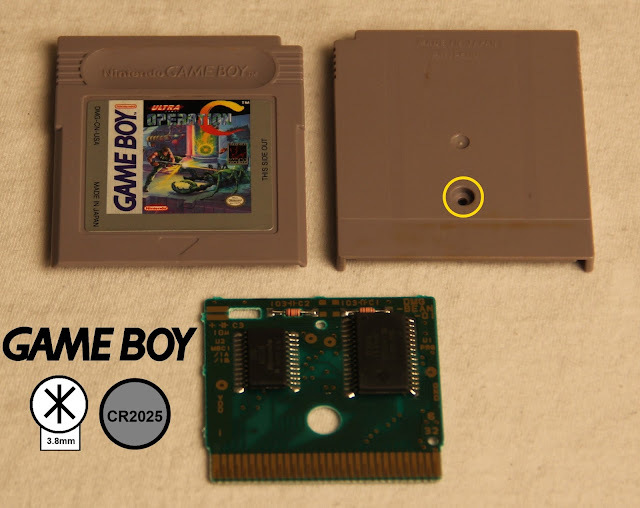 Official boards do not use wires to bridge different parts of the chips on them. This is an immediate indication of a hack job and a pirated game. 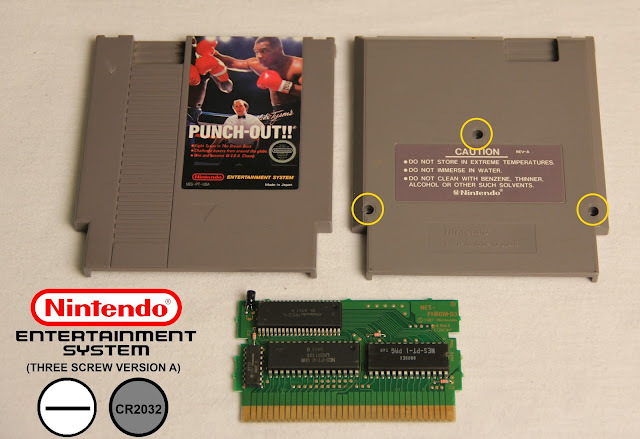 The game might look official from the outside, but as soon as you disassemble it you will immediately notice that it’s a fake. Look for stamps on the PCBs. Brand names like ‘Nintendo’ or ‘Sega’ printed directly onto the board will always help with confirming authenticity. This is not 100% though, as some bootlegs now have the company stamp on the boards. If you buy a rare or expensive game online be cautious. 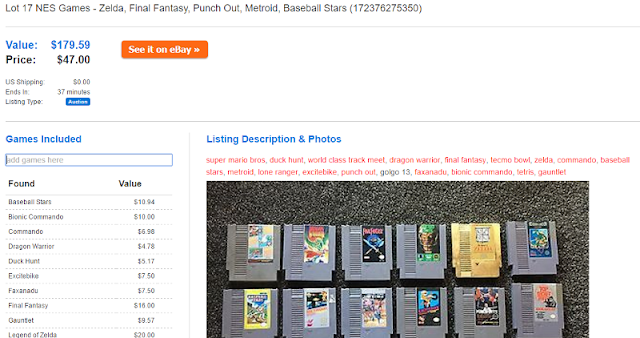 There are scams selling fake games that many collectors have fallen for. If someone sends you pictures of the board before you meet up with them always double check it in person. Take the cart apart and look at it for yourself before handing over any money. 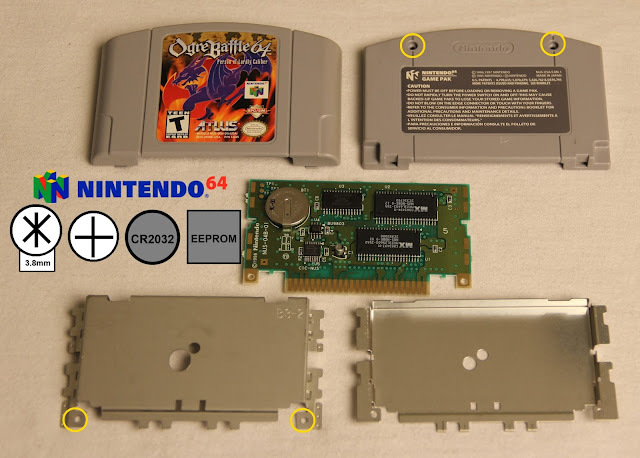 There is nothing stopping the seller from sending you pictures of a legit board and then switching it out with a common game, a pirated PCB, a blank PCB, or even a broken PCB for the actual transaction. There are good deals to be had online, but keep in mind that sometimes it might be too good to be true. Some games will have reproduction labels. A collector might have replaced a damaged label with a new one. This is not fraudulent. Usually it is done to improve the appearance of a game. 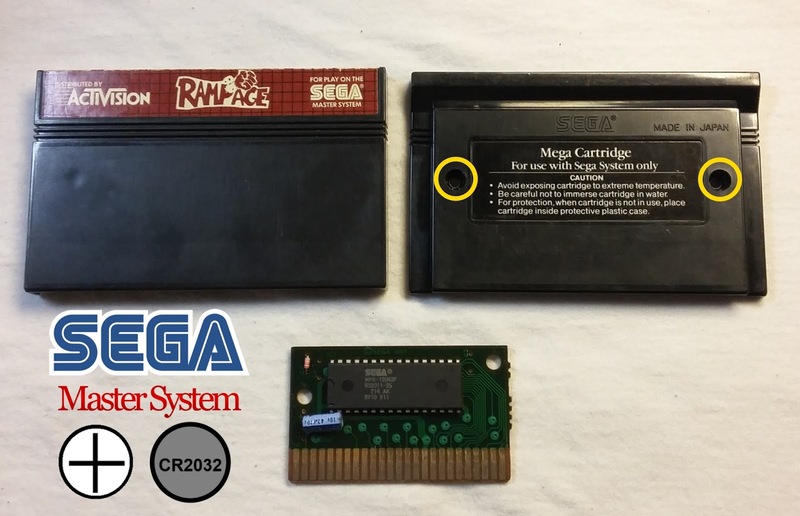 Reproduction labels can be a sign of a bootlegged game too. Be more cautious of games with bootlegged labels. Most reputable reproduction label manufacturers will have ‘REPRODUCTION’ written somewhere on the label. I know that sounds like an IT guy asking you if your computer is plugged in when it won’t turn on, but most people bootlegging games don’t even notice any details on the label. Below are pictures of some reproduction labels.